Industry-acclaimed online casino PlayMillion was recognized as one of Top 100 gaming sites worldwide. MALTA, May 28, 2013 (Press Release) – Launched only two years ago, PlayMillion enters the Top 100 Gaming Sites Worldwide list where it now holds the 65th position and is counted among the top 30 online casino games providers in the world. The list was published by Casino City press and is based on historical web usage of a panel of nearly 20 million users over a three-month period prior to publication. To get into Top 100 list, PlayMillion has catched up and overtaken more than 2500 listed iGaming sites. The Malta-based casino operator has achieved this noteworthy achievement by offering its international players a superior set of casino games powered by the SkillOnNet software, fault-proof gambling operation and an exceptional level of customer service. “We definitely plan to continue climbing the Top 100 list,” said Albert Bauer, Marketing Director of PlayMillion Casino. “Our hard work, the decade-long experience of our executives and staff in the online gambling arena, our data driven approach and optimization technology – all are what differentiate us from the competition and give us the strongest edge to build on for future success”. 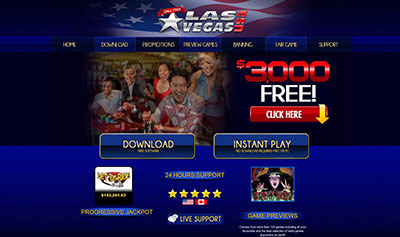 PlayMillion is one of the rare casinos to provide effective player support on more than 15 languages. PlayMillion Casino is an international operator in the online gambling industry which is rapidly gaining market shares from established brands by providing fair, transparent and professional services to all its players. It is based in Malta and it is licensed by the Lotteries and Gaming Authority of Malta (license number LGA/CL1/563/2009). 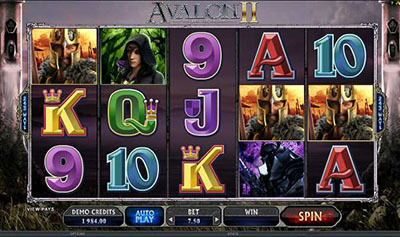 PlayMillion’s popular games are powered by the innovative and acclaimed SkillOnNet software.